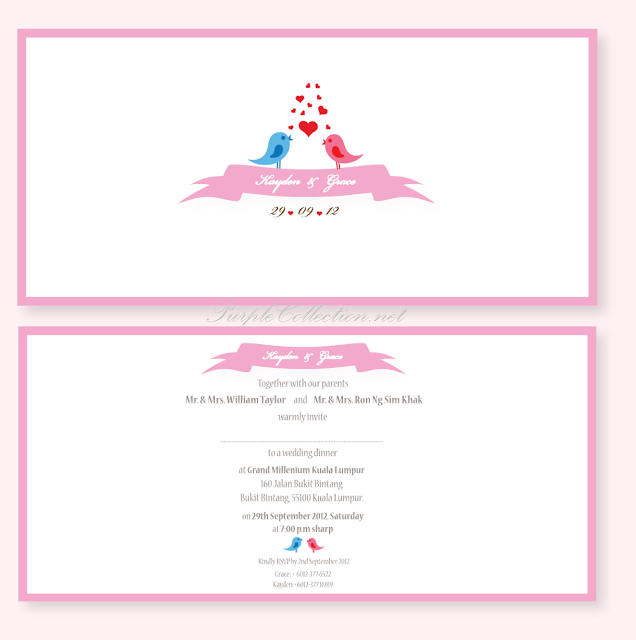 These cards can be customised to Save The Date Card, Wedding Invitation Card, RSVP Card, etc. Additional embellishments such as: Ribbon, Rhinestones, Backing Layers are available upon request. 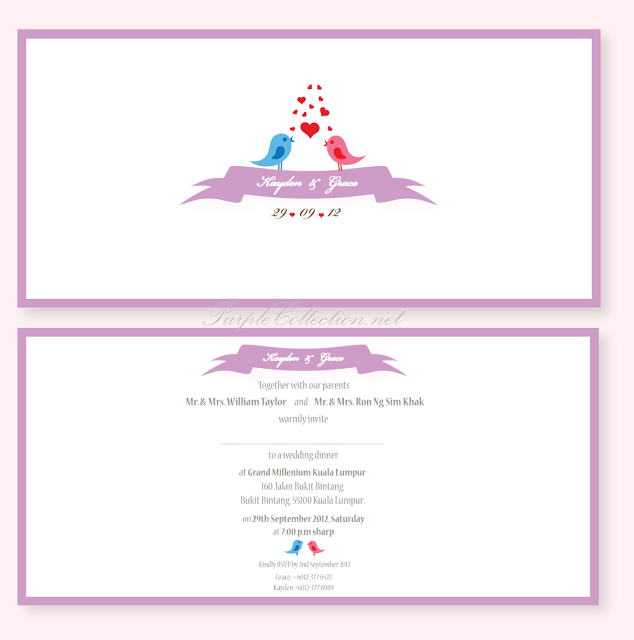 To inquire about this wedding invitation card, please contact us for quotation. Thank you!